After seeing The Other Woman at the cinema it got me thinking that I don’t particularly like Cameron Diaz so I thought I would try to see if I could pick seven films she’s in that I actually like! I think I just about managed to do it as well. Just thinking to her more recent roles I am still quite traumatised by that scene in The Counsellor . . . Yes you know the one I mean with the car windscreen! So the following are seven films she is in that I actually like! I guess it doesn’t mean I particularly like her character but that’s not massively important! I think in recent times she really has taken on some truly awful roles. 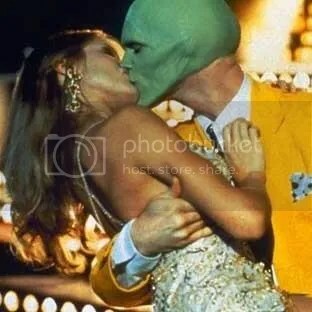 Her first film role and in such a brilliant comedy with Jim Carey in the green mask! A big task to play opposite Julia Roberts in the 90’s when she was at the height of her fame. But this works really well. Probably one of the most famous and talked about scenes (still). I cannot imagine anyone not laughing or at least smiling at this scene. Going up against Al Pacino is not an easy task at all, but she really does well with it! Playing opposite both Daniel Day Lewis and Leonardo DiCaprio in a Scorsese film is probably the highest acting points for Diaz. I find this one as a guilty pleasure as think to works being cute and having a nice storyline. Again with this one a good slightly different type of Christmas films, just a shame she doesn’t get more actual screen time with Winslet. So there you have it seven Cameron Diaz films I actually like! What are your thoughts and Diaz? and which films do you like? or dislike? Haha great first line to this comment! I have more just picked films, rather than her performances/characters lol. Shrek just missed the cut for the list! I think I started watching Gambit on Netflix one day and turned it off. I think you are one of the only people I’ve heard who liked it, but that’s the brilliant thing about films! I agree that she very is irritating in most of her films and plays very similar (irritating) characters. I thought she was OK in ‘Being John Malkovich’ as it was different to what she usually does, and she was tolerable in ‘Vanilla Sky’, though that may be due to her hardly being in it! You looking forward to her in ‘Annie’? Definitely not! I mean I can’t believe they’ve remade it (again) anyway …. I’ve never seen any of the originals yet, so I’ll want to watch those first before this new one. i like Cameron Diaz. i do not like every movie she in and yes she been in some awful roles and movies. for me she is a hit a miss. 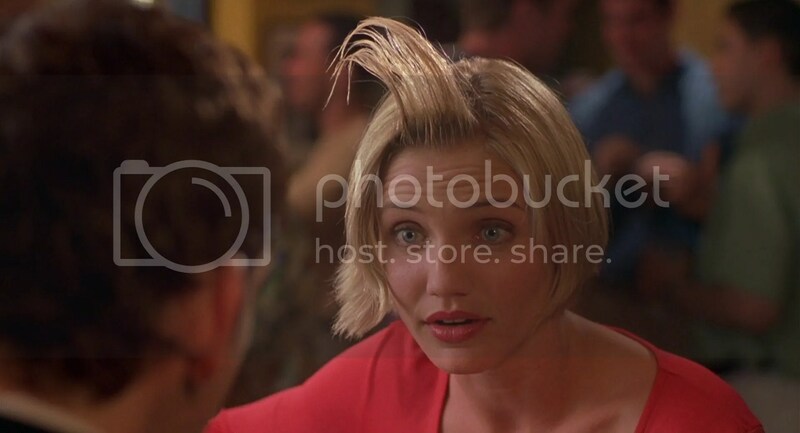 I am not a Cameron Diaz fan in any way, but I can’t resist There’s Something About Mary! I did like her in Being John Malkovich. It was nice to see her try something totally different. Yeah sometimes its good to see them pushing themselves in a different direction. Recently Diaz’ direction has not been good at all!